If The Animals, Star Slinger, and Raekwon hopped in a blender together, you'd end up with a smoothie that tasted something like Cities Aviv. 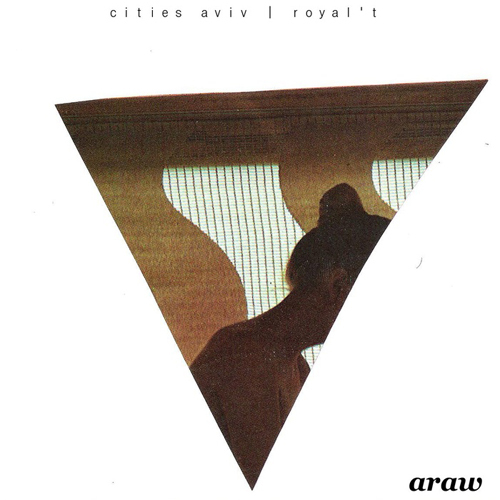 The young Memphis native made it (semi) big with his Modest Mouse sampling track "Float On" and is back again with the super fresh "Araw" collaboration with Royal 'T. This track is the perfect, laid-back summertime jam with just enough lyrical wit to keep you from going into a nostalgia induced coma. Check out Aviv's Bandcamp page for more releases. I think Animal Collective could stand to take some music lessons, and I already have the perfect instructor lined up for them: REID. In typical chillwave fashion, there's a circle of minimal information between this artists Bandcamp and Facebook. I go to the Ireland native's FB and it tells me to go Bandcamp. On his Bandcamp, there's a link to his useless Facebook. 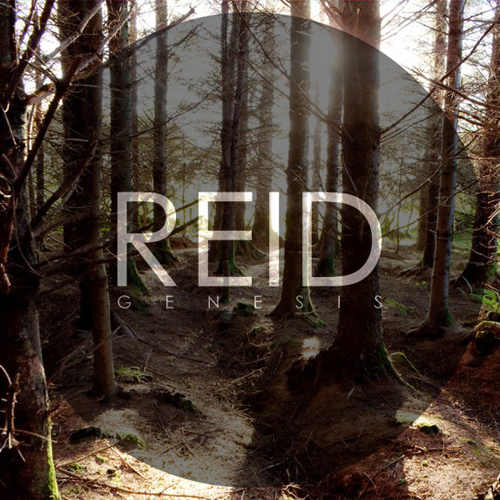 Anyways, check out his latest Genesis EP on Bandcamp. It's a collection of great chill-out, lay in bed all day, maybe take a shower, music. Enjoy.